Whether you listen to his CD or come to a show, Tien wants you to travel with him. It’s no accident that his soulful, captivating music reminds listeners at times of Stevie Wonder, Tom Jobim, Jack Johnson, Mayer Hawthorne, California coast and Latin America, all at once. The 27-year old singer-songwriter divides his time between the beaches of Southern Brazil and the highways of Los Angeles, and describes himself as a “philosophical romantic”. Born to Vietnamese immigrants and raised on a quiet creek in the rural town of Royal Oak, Maryland, he has a soaring, pure tenor voice that will guide you on a voyage through Motown-inspired melodies and Rio-flavored rhythms. “I write a lot of my songs on foot, walking through whatever city I’m in”, Tien says. On the track, “Peaceful, Patient”, analog synths and horns are woven into the funky bass groove as Tien sings about his live-in-the-moment philosophy: “Nothing’s guaranteed and time/Is the one commodity/When if its wasted, can’t replace it/With you is where I need to be”. 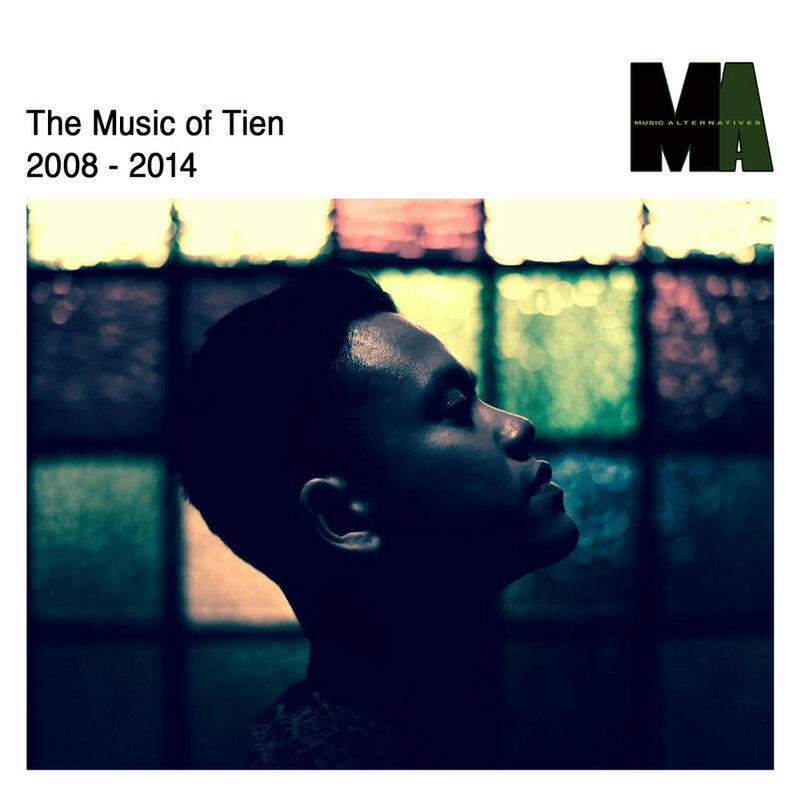 Tien has played music all over the world and brings this experience to his songwriting. “You don’t need to learn the lyrics to understand what someone is singing about”, he says. “Wherever you go, if you can sing a melody with someone, you can start a conversation, and maybe a friendship.” The positivity and optimism on the record is palpable – songs like “Invitation” and “Far From Me” will find a happy home under many a beach umbrella. While he aims to cross borders in his music and travels, he also wants to bring his audience together. “I want everyone to feel like they are a part of my musical family, so they can dance together, sing together, be happy or sad together, sharing an experience as human beings”.